What weight does a hedgehog need to be to survive hibernation? 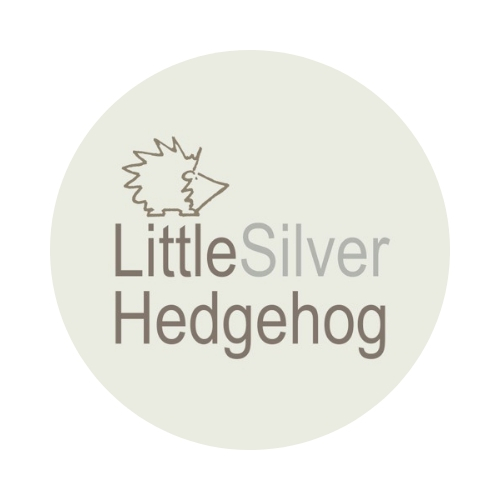 When should you be concerned about small hedgehogs in your garden. Read more to find out.